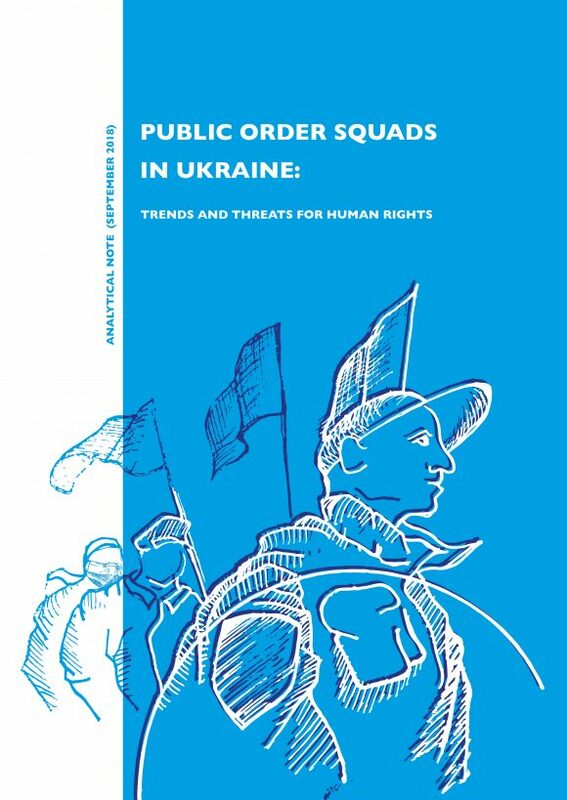 Public order squads in Ukraine: trends and threats for human rights: analytical note (September, 2018). 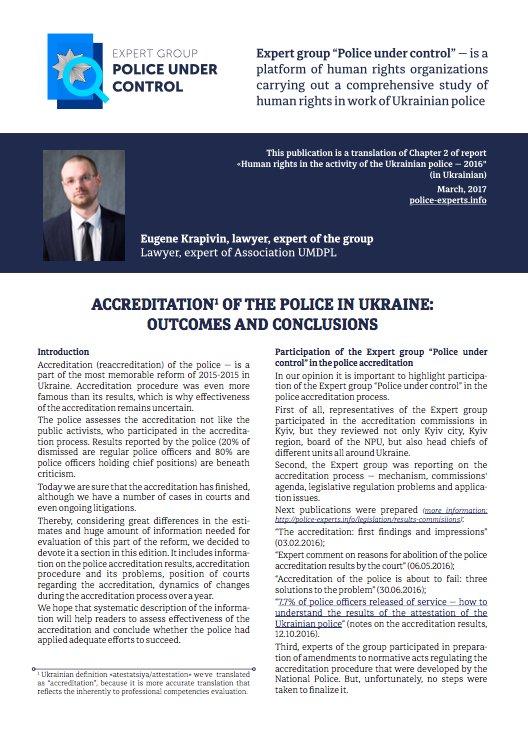 Krapyvin E.O., Kameniev M.V. – Kyiv, Association UMDPL, 2018. 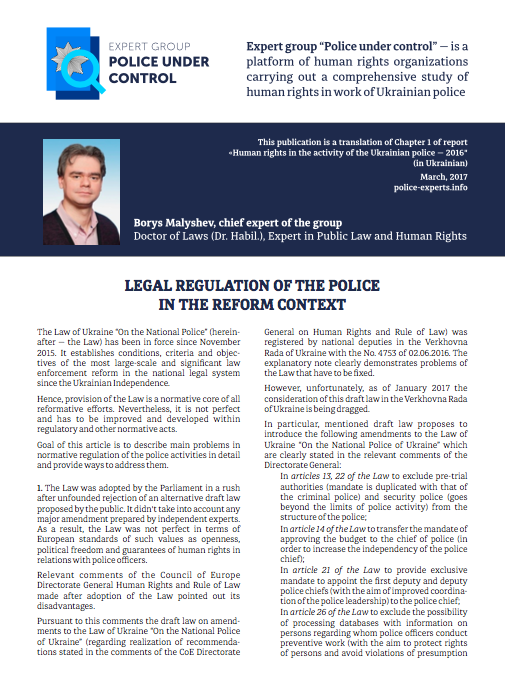 – 25 p.
Mykhailo Kameniev – lawyer, expert of Association UMDPL, executive director of NGO “Human Rights Inintiative”. 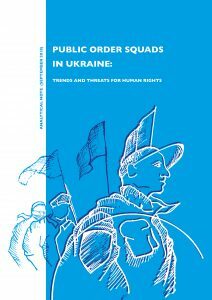 For the past 4 years after the Revolution of Dignity in Ukraine (2014), public order squads (POBPS) and other forms of participation in public order protection activated. 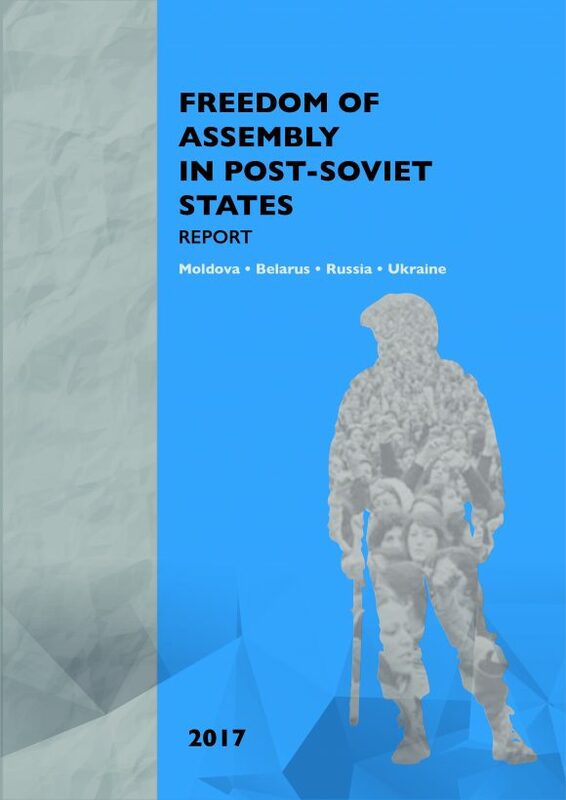 Positioning, methods of their activities have changed, and the movements themselves have become more massive and more provocative. 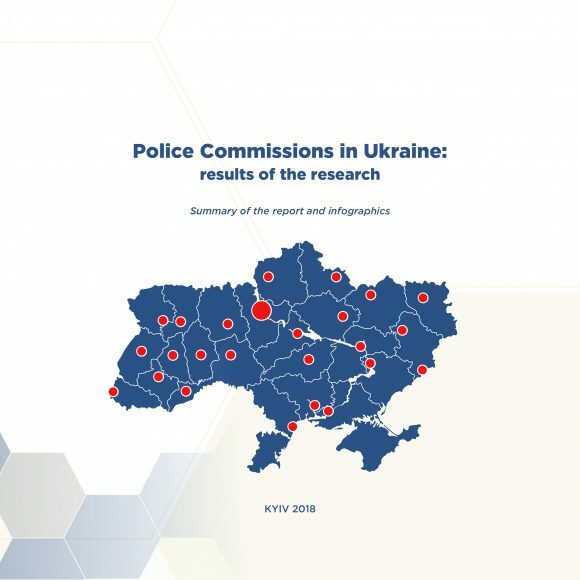 Although in general, the strengthening and growth of civil society is a positive trend, often those public order squads are breaking the law line.The police are not sufficiently responding to such violations and there is a fear that the situation will only worsen towards elections. 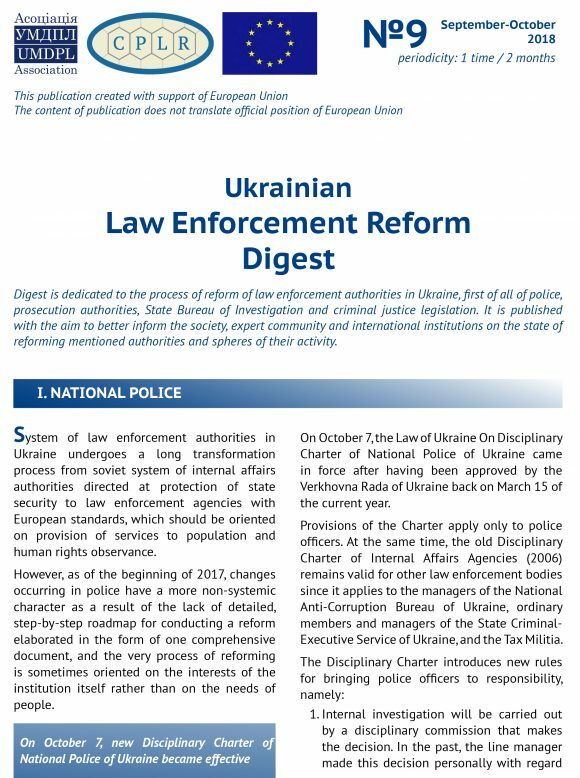 Illegal arrests, participation in the protection of illegal buildings, pressure on local councils and courts unequivocally violate human rights and undermine the government’s monopoly on legitimate violence.The analytical note is devoted to describing the current situation and predictions from experts how such things will affect the situation with respect for human rights and the fulfillment of positive state obligations to protect law and order. 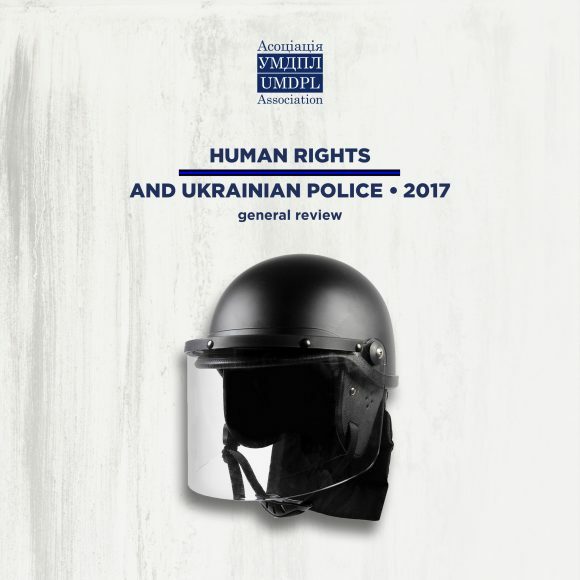 The report was prepared specifically for the annual Organization for Security and Cooperation in Europe (OSCE) Human Dimension Implementation Meeting (HDIM) in Warsaw in 2018.